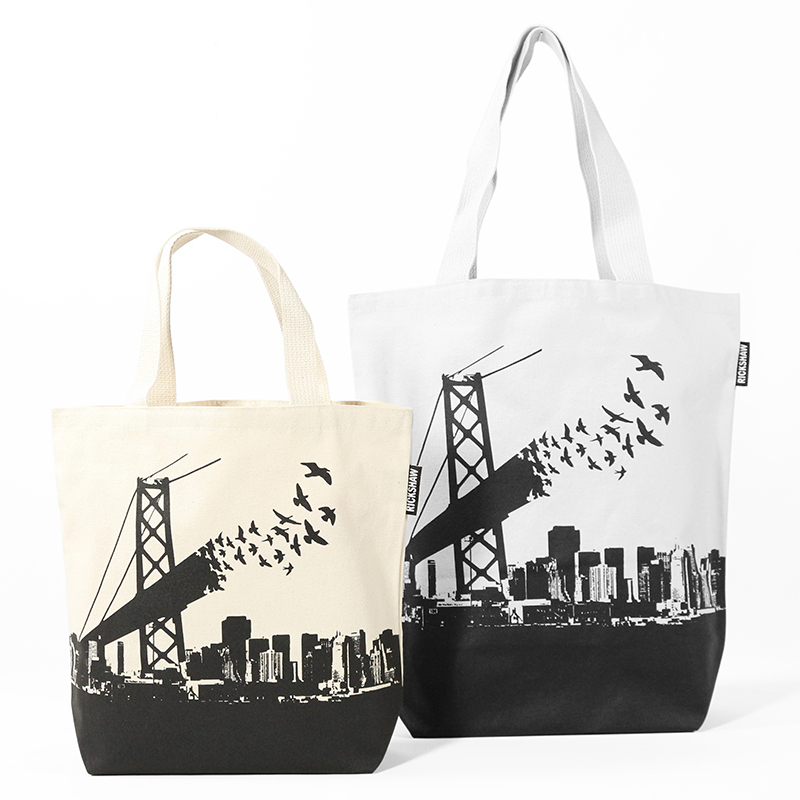 Our canvas mini tote makes a perfect "goodie bag" for your next party or event. Use it everyday to tote your lunch, extra pair of shoes, or whatever is overflowing from your regular handbag. 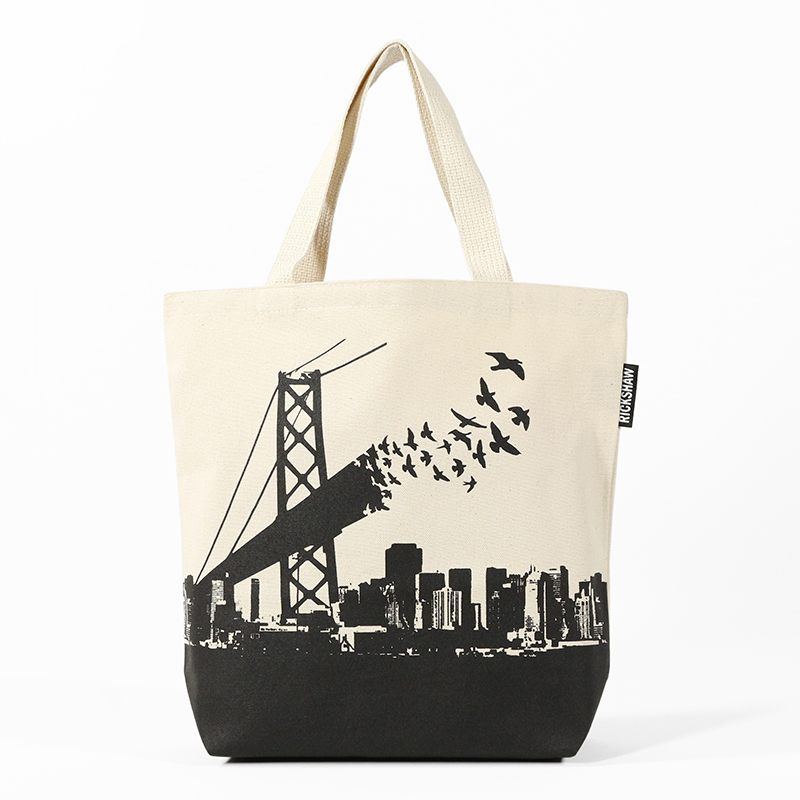 The screen printing covers the entire bottom of the bag for extra durability and a wipe-clean exterior surface. 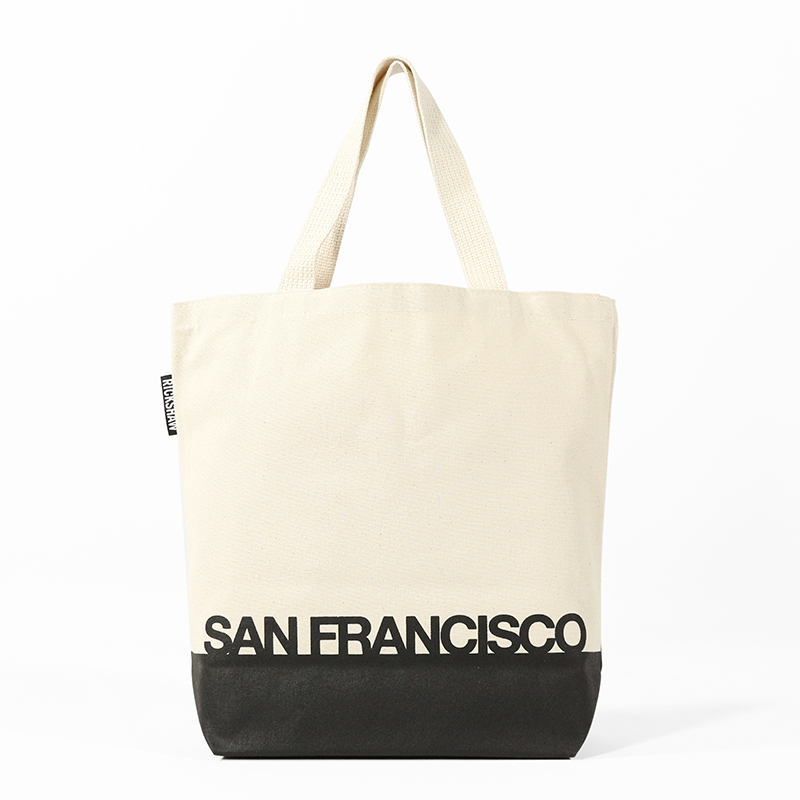 Each bag is printed, cut and sewn right here in San Francisco.